As a member of the Personal and Business Banking team, y ou'll build and grow your client portfolio through dedicated relationship management, financial services support, and exceptional client service. 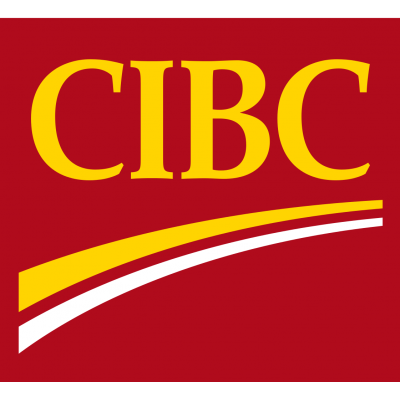 As a Financial Advisor, you'll deliver on CIBC's Imperial Service approach, acting as a single point of contact for your clients and helping them plan for today's needs and tomorrow's goals. You'll make lasting connections and provide the right financial advice, enabling clients to secure their futures, own their homes, and build their businesses.